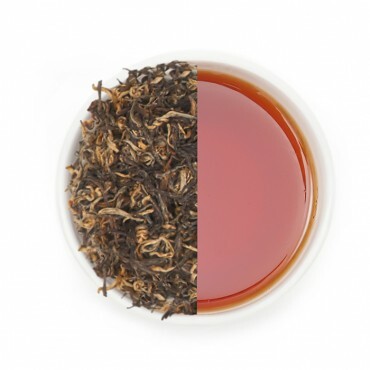 Leaf : Perfectly rolled, curly and crinkly leaf. 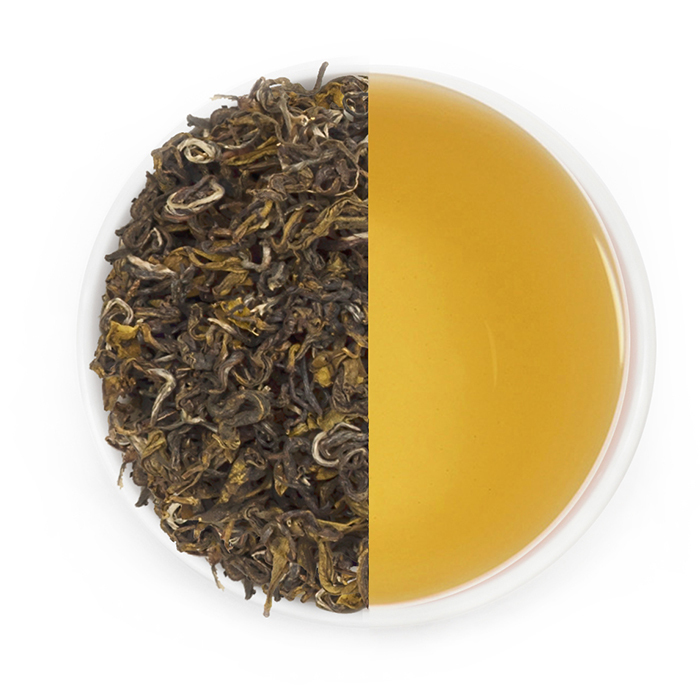 Liquor : Fresh young character with an aroma of freshly mown grass. 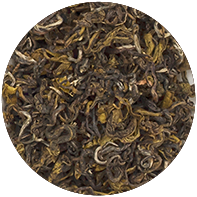 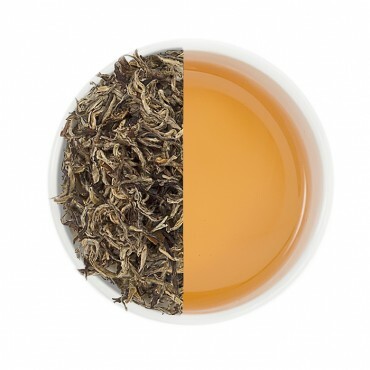 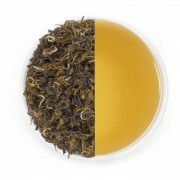 Unlike most green teas found in the market, this particular tea can be enjoyed by everyone as it has a very unique and flavorful tasting profile and is filled with antioxidants. 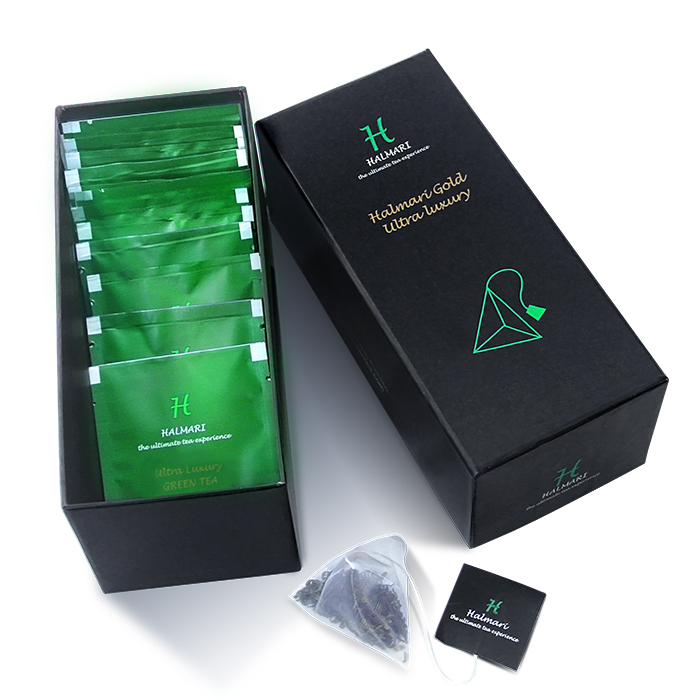 A definite choice for any tea lover or someone looking to have green tea. 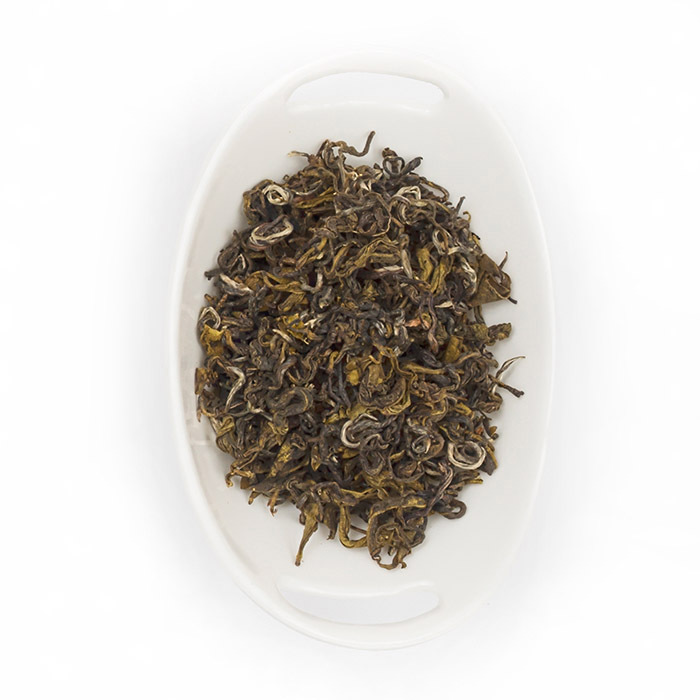 If you have ever consumed this and not liked it, we urge you to try this so we can change your mind. 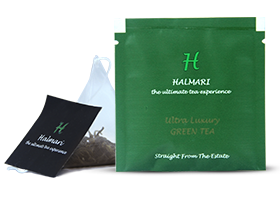 Welcome to Halmari, your destination to find the soothing, high-quality and best green tea with perfectly rolled curly leaves. You will love the aroma of freshly mown grass with every sip. 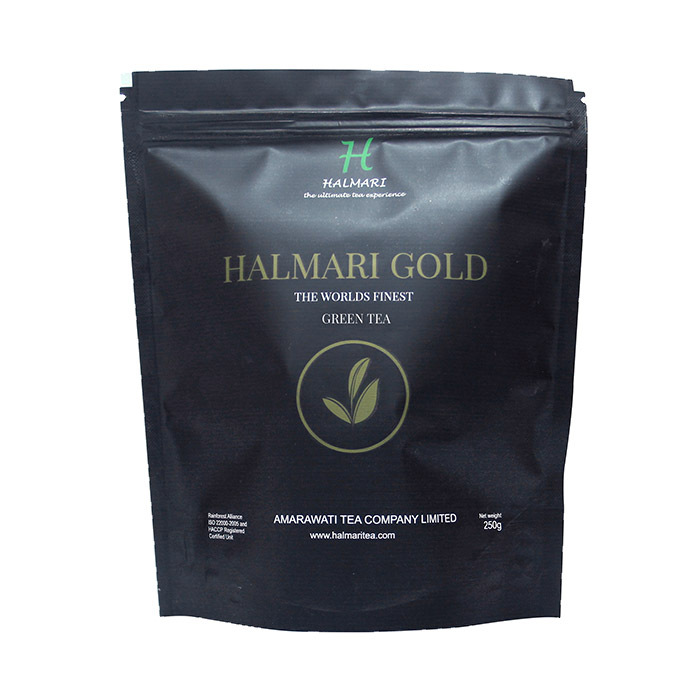 Buy green tea online India today. 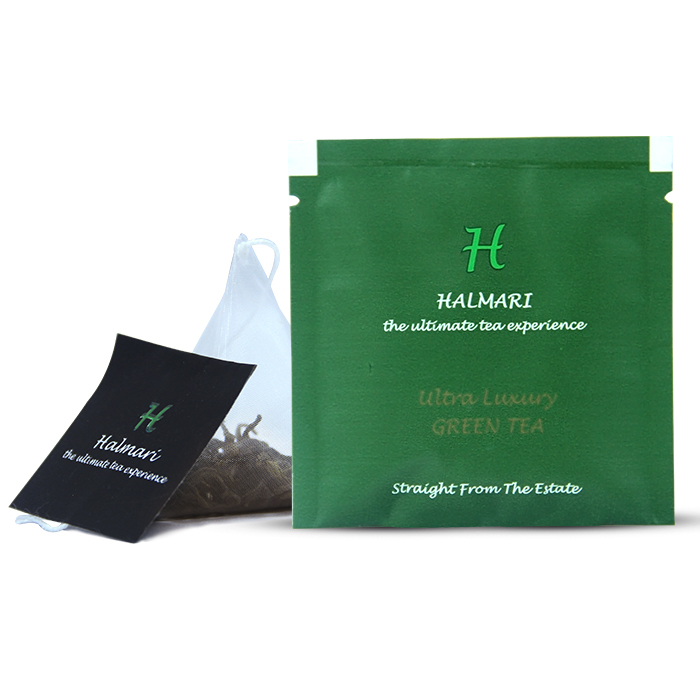 Halmari’s green leaves made my cuppa an enjoyable delight! 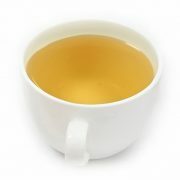 Finally found the perfect brew to solve my calorie issues which were with other tea grades and coffee. I would suggest all to try it once! 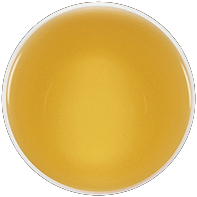 Trust me, it will become your new favorite. 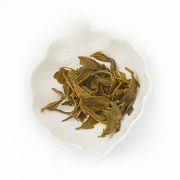 If you’re an avid green tea drinker, I would suggest you to give this blend a try. 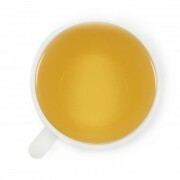 Packed with anti-oxidants, it tastes so much better than your regular green tea. 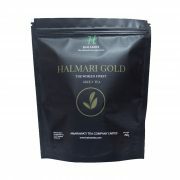 Halmari’s Gold Green Tea won’t just trim your waistline, but lift your mood up too.